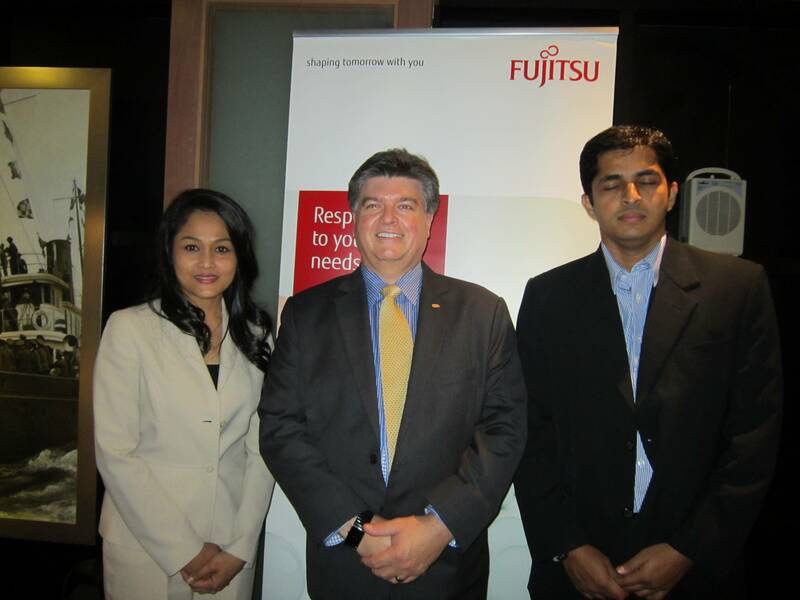 Fujitsu, a leading information and communications technology (ICT) company launched its Managed Mobile solution in Malaysia. The Managed Mobile solution was released to meet the needs of growing mobile infrastructure managements, particularly prevalent in the government sector and in enterprises. Fujitsu Managed Mobile is an enterprise-class, cloud-based platform that focuses on managing organisations’ heterogeneous and geographically dispersed mobile infrastructures in a secure manner. 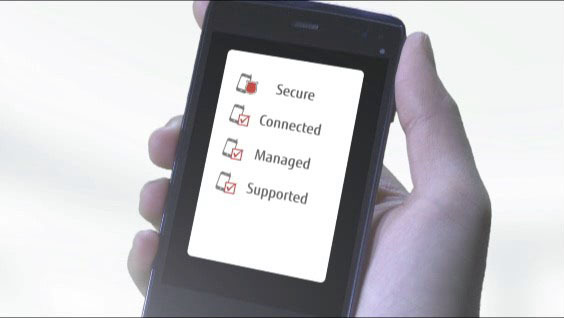 The Fujitsu Managed Mobile solution aims to address the mobility issues around BYOD trends whilst accommodating the day-to-day needs of mobile workers. The solution is a fully managed global, cloud-based service that supports multiple mobile platforms such as iOS, Windows Mobile, Windows Phone, Blackberry, Android and Symbian in a more cost effective approach; allowing enterprises to manage from over 50 to over 50,000 devices via the same service. Fujitsu has delivered mobile services to customers since 2004 and supports over 120 customers with 25,000 users in 40 countries. Some of its reputable clients include Qantas, Vodafone, Electrolux, Volkswagen, Toshiba and the UK Financial Services Authority.